Premier League action returns to Old Trafford tomorrow as Manchester United host relegation-threatened Southampton at the Theatre of Dreams. The host has been the team to beat in the league since the arrival of club legend Ole Gunnar Solskjaer as the caretaker manager. 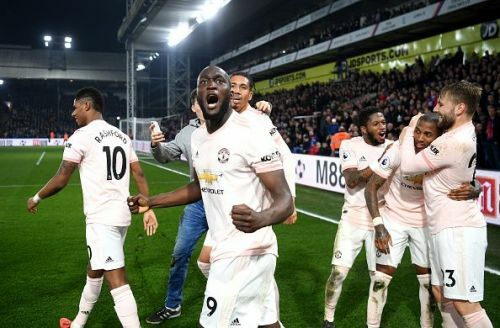 The win against Crystal Palace saw the Norwegian becoming the first ever Manchester United manager to win nine consecutive away league matches, a feat that his gaffer Sir Alex Ferguson failed to do. The Babyfaced assassin, though, made his views known about the Red Devils failure to score at Old Trafford in their last two home matches. With fourth-placed Arsenal facing North London rivals, Tottenham Hotspur in the weekend at the Wembley, Manchester United will have their chance of leapfrogging the Gunners or inching closer to the third place or both, depending on the result. The Saints have looked more of a threatening outfit since the arrival of their new manager Ralph Hasenhüttl. The victory against the relegation-threatened Fulham in their last match saw the Saints moving above the relegation zone into 17th in the league, just two points above Cardiff City. The Saints have lost just once in their last 6 away matches, but they suffered a 2-0 drubbing at the hands of the Gunners at the Emirates last weekend. The first meeting between the sides ended in a 2-2 draw at the St Mary's with Manchester United coming back from a 2-0 deficit to level it. The last match between the sides ended with Mark Hughes getting the sack. 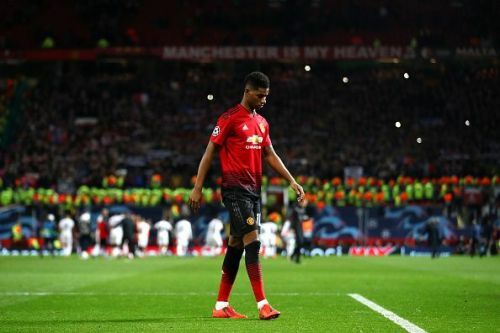 Marcus Rashford is expected to feature in the starting lineup after the striker recovered from his ankle injury while Anthony Martial is least likely to feature with the Champions League match against PSG coming up in the weekend. Ander Herrera, Juan Mata, Nemanja Matic, Antonio Valencia and Jesse Lingard are likely to miss out with injuries with Solskjaer stating that the bench could be similar to that against Crystal Palace. 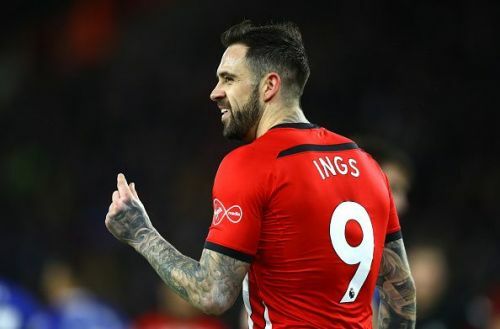 Southampton will be without striker Danny Ings, midfielder Mario Lemina and long-term absentee Shane Long. Teenage forward Michael Obafemi will also be missing after the youngster injured his hamstring, ruling him out for the season.